When my kids were babies, I quickly realized they had very sensitive skin. 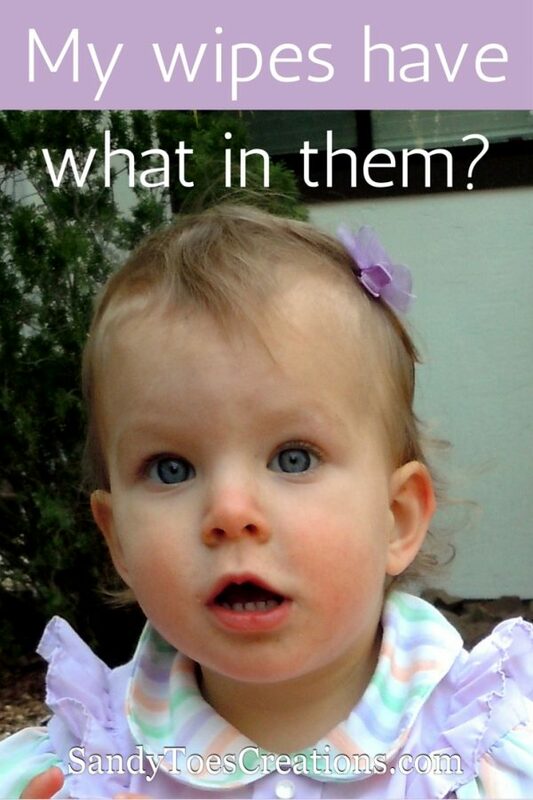 Most babies do! But, mine had especially sensitive baby skin and anything that touched their skin would irritate it. We went through many a diaper rash before I found natural remedies for diaper rash and easy ways to avoid them altogether. One such way was chemical free baby wipes. This post was sponsored by WaterWipes as part of an Influencer Activation for Influence Central. I received complimentary products to facilitate my review. I began researching and trying to find the gentlest baby products I could. It wasn’t always easy to find natural baby wipes, at least that were not super expensive or at some obscure health store in another town! 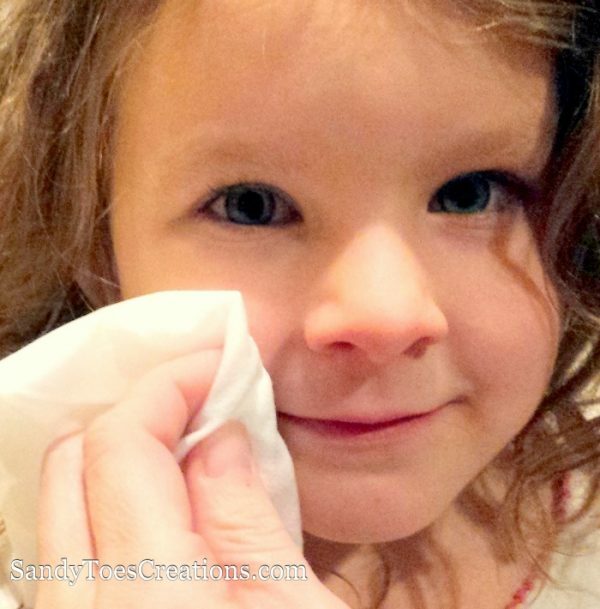 Though my kids are no longer babies, we still use wipes for just about everything: sticky fingers, dirty faces, cleaning behind the ears, as well as wiping little bottoms when necessary. I always have a package available at home and in the car. I still need to buy natural wipes that will not irritate their sensitive skin, which is I why I was thrilled to find WaterWipes at my local Target store! and 0.1% grapefruit seed extract. 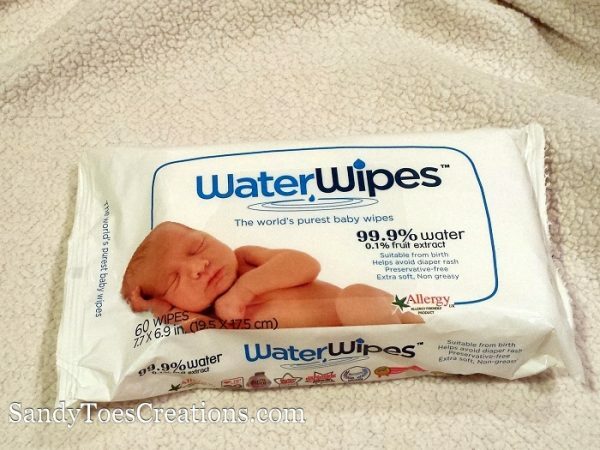 WaterWipes are durable and safer for your baby. They don’t contain a bunch of harmful chemicals, so they do not contain preservatives. They will keep for up to 15 months when sealed and it is recommended you use an open package within one month. They are not inter-folded like most wipes brands to preserve the sterile environment. Which is also why it is not recommended to transfer the wipes to another package. This European brand is now available in the USA and you can find them at a store near you with the WaterWipes store locator. I-C will randomly select 1 winner from all program entries and will handle fulfillment of the winning prizes. These are great. One of my boys has a really sensitive little bottom and YES…there will always be uses for wipes long after they’re out of diapers. It’s great to see more all natural products on the market. I wish they had these when my kids were little.